The 2018 spring testing dates in Knox County Public Schools, which must fall within the last 14 days of the academic year, are set to begin Tuesday, May 8, for elementary, middle, and high school students. The district urges families not to schedule routine doctor’s appointments or otherwise take their children out of school during the testing window. Students are also encouraged to get plenty of sleep and eat healthy breakfasts so they can give their best effort. Kentucky’s public school students participate in this annual testing, and the results are included in the state’s accountability system for schools and districts. 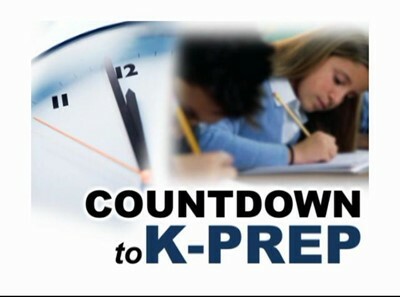 Students in grades 3 through 8 and 11 participate in K-PREP (Kentucky Performance Rating for Educational Progress), which is designed to measure how well they are learning the material that the state requires in reading, math, science, social studies, and writing.